The EveryChild mobile application is one of the latest innovations to receive DISF funding. swiftVEE (Livestock) is South Africa's first livestock and agricultural trading platform. 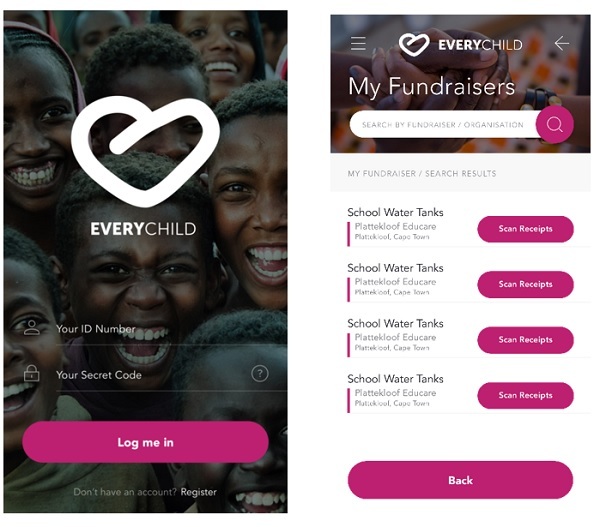 EveryChild is a mobile application which empowers South African township daycare centres to run fund-raising campaigns by leveraging their families' need for FMCG products.